Once again we have taken Piazza San Giovanni! 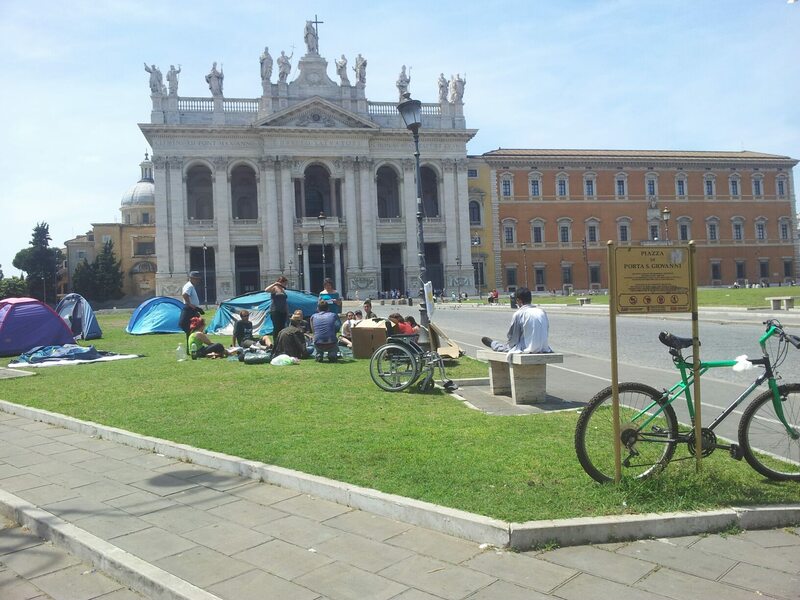 This time in front of the cathedral, with tents, in permanent assembly. We are here, twenty fools, despite the personal, economic and social crisis trying to cut down our hopes; we won’t dismiss the dream for a true change. The change needs everybody’s support! We claim anyone who can to come here! 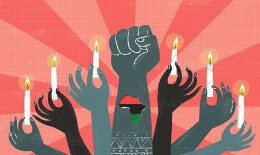 We won’t give up, we’ll insist until it will finally happen! !